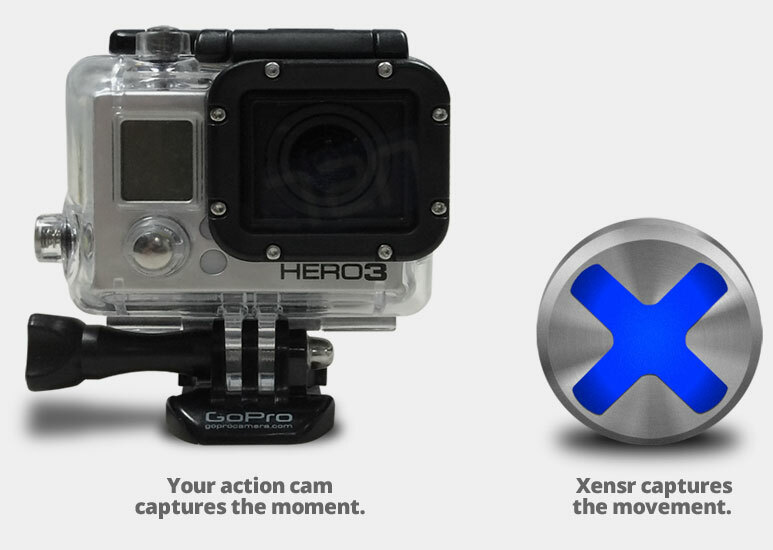 Your action cam captures the moment, Xensr captures the movement. By Jeremy Anderson| 2014-06-05T18:01:05+00:00	June 5th, 2014|Uncategorized|Comments Off on Your action cam captures the moment, Xensr captures the movement. Can we describe the Xensr as ” yummy sized”? Size comparison for the new Xensr. Clockwise from right – the tasty Oreo (its a doublestuff, a staff favorite), a cap off of a 12oz. 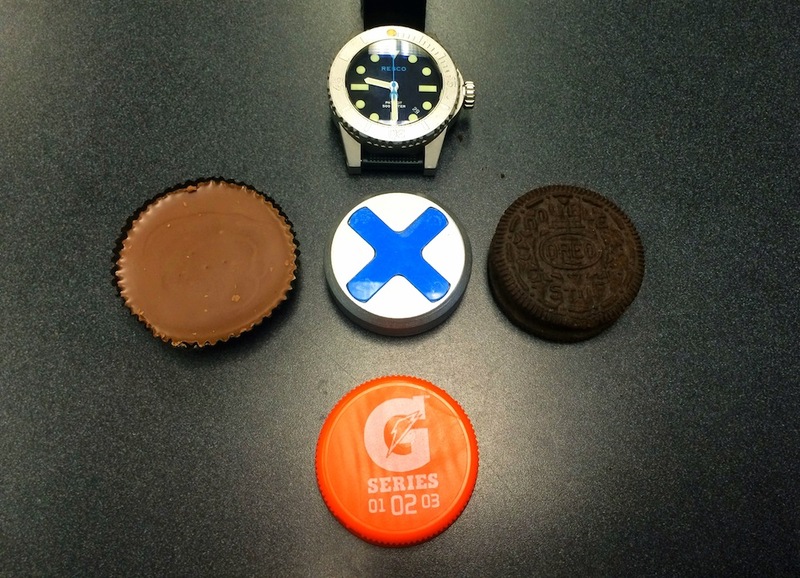 Gatorade bottle, a yummy Reeses peanut butter cup and the oh-so-cool Resco Patriot2 watch. Pretty amazing when you think of all the technical goodness we’ve crammed into it. Its the worlds smallest, most advanced 3D motion tracking platform with realtime data streaming powered by the Xensr TruMotion processor. Yummy indeed! By Jeremy Anderson| 2014-05-30T15:08:30+00:00	May 30th, 2014|Uncategorized|Comments Off on Can we describe the Xensr as ” yummy sized”? 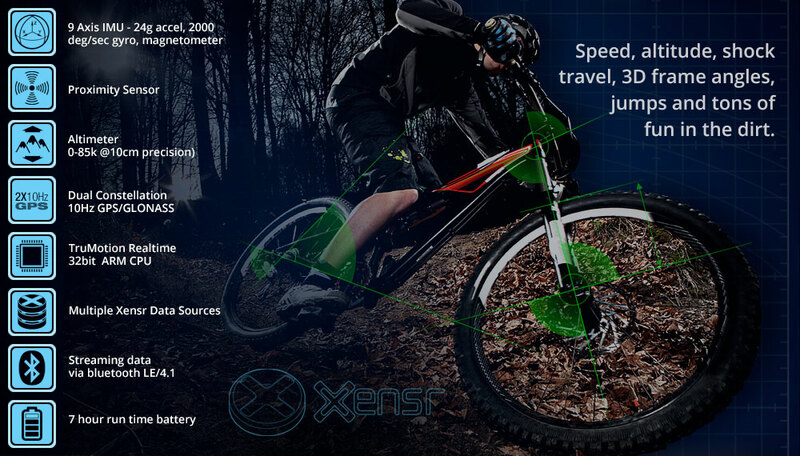 Xensr’s TruMotion processor takes complex data streams from the on-board sensors at 400Hz (thats 400 times a second!) and turns all that data into metrics you can actually use. 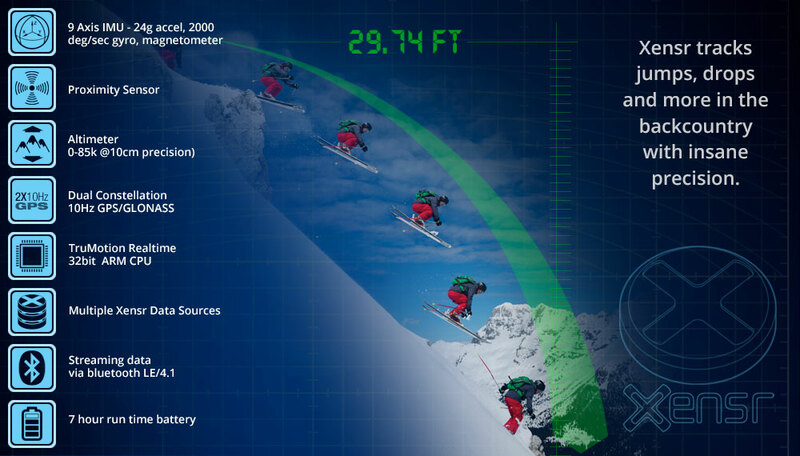 Angles, speeds, rotations and TruMotion does something else – it identifies complex activity like jumps, lap times, spins, waves surfed or snowboard runs. All in realtime – as it happens. No need to upload all that data to an app on a phone or up to the cloud. 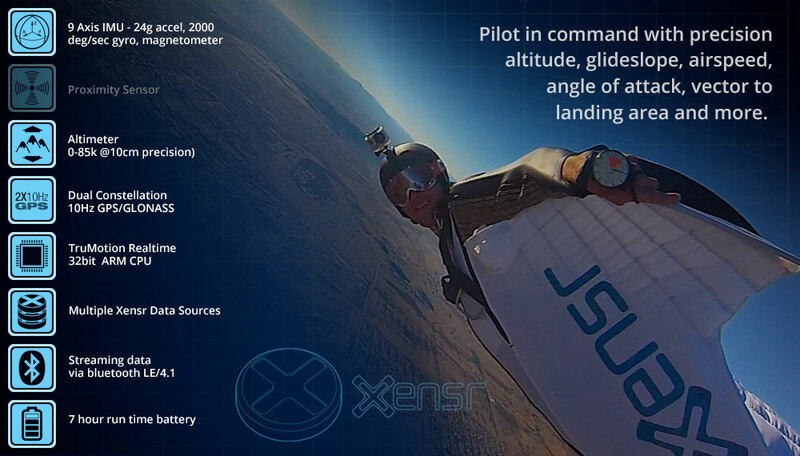 Xensr gives you the metrics as it happens, so you know. Now. And all of this sensing and computing power is crammed into a device smaller than an Oreo. 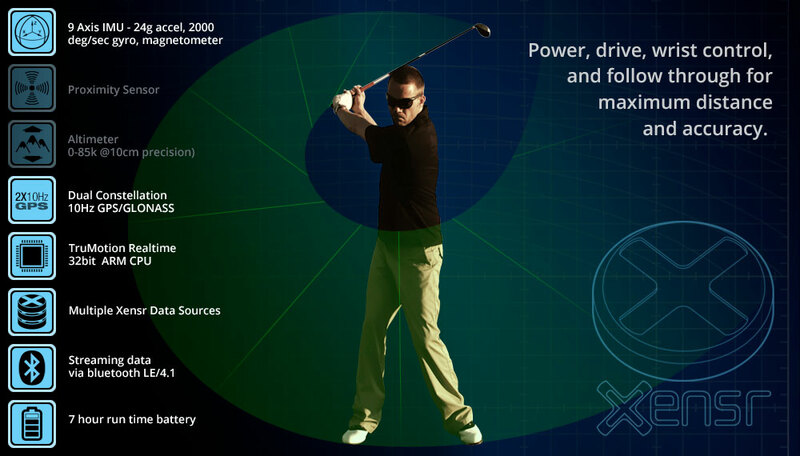 In addition to field testing, we test TruMotion in the lab. Its akin to a MythBusters (™) episode. Its part of our scientific process to create the most precise 3D motion tracking device on the planet. 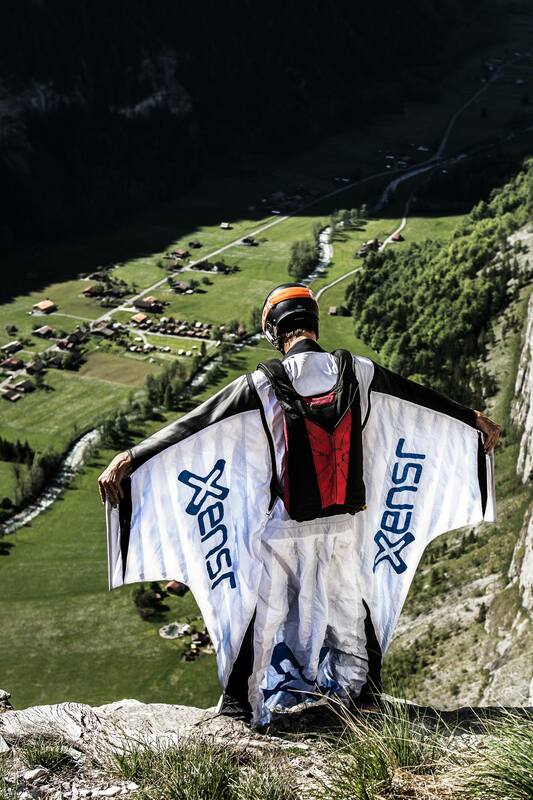 Xensr Snowsports – big drops, deep pow and big wows! By Jeremy Anderson| 2014-05-20T13:12:43+00:00	May 20th, 2014|Uncategorized|Comments Off on Xensr Snowsports – big drops, deep pow and big wows! In tech, hardware and software revisions need testing. 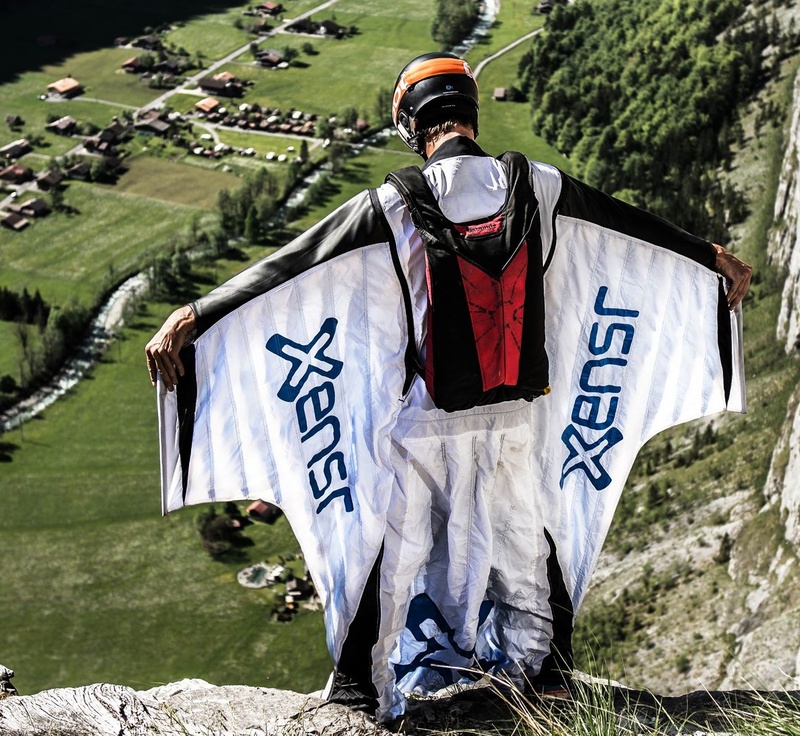 With Xensr this takes on a whole new set of challenges for the applications Xensr is built for. From sports, to medical, to scientific/engineering, shooting sports, motorsports and on and on.